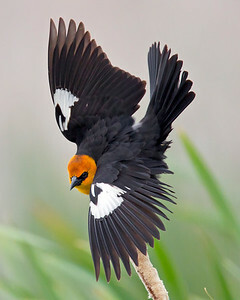 A collection of birds commonly found in my backyard and during travels. 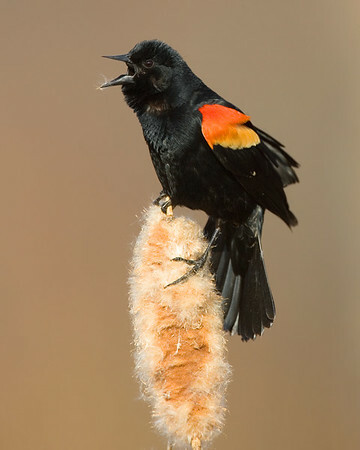 This photograph of a male Red-winged Blackbird was taken in Huntley Meadows in Alexandria, VA. If you look closely you can see some of the cattail's fluffy white seeds on his lower bill that he was nibbling on prior to calling. (3/07). This photograph is protected by the U.S. Copyright Laws and shall not to be downloaded or reproduced by any means without the formal written permission of Ken Conger Photography. 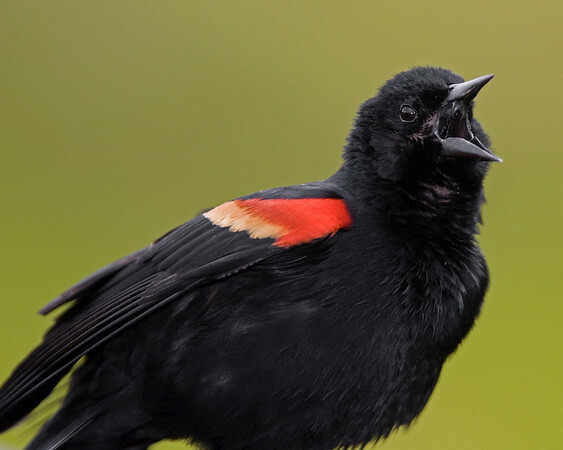 This photograph of a Red-winged Blackbird was captured at Edwin B. Forsythe National Wildllife Refuge in New Jersey (8/06). This photograph is protected by the U.S. Copyright Laws and shall not to be downloaded or reproduced by any means without the formal written permission of Ken Conger Photography. 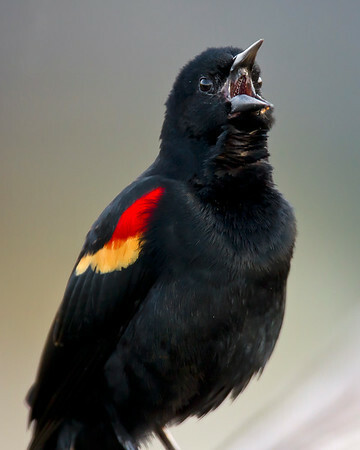 This photograph of a Red-winged Blackbird was captured in the Wakodahatchee Wetlands, Florida (1/11). This photograph is protected by the U.S. Copyright Laws and shall not to be downloaded or reproduced by any means without the formal written permission of Ken Conger Photography. 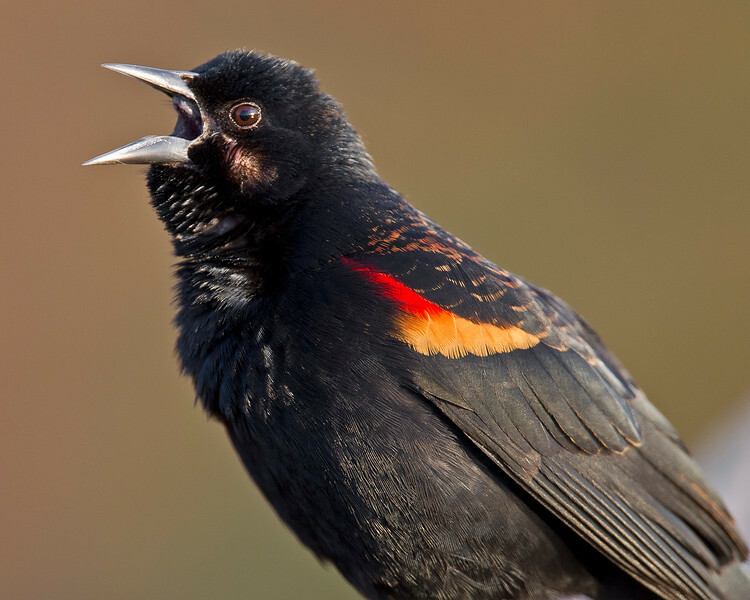 This photograph of a male Red-winged Blackbird was taken in Huntley Meadows in Alexandria, VA. 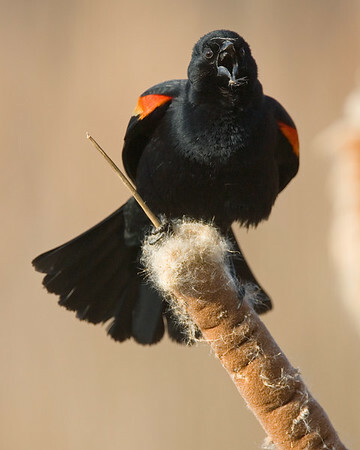 If you look closely you can see some of the cattail's fluffy white seeds on his upper and lower bill that he was nibbling on prior to calling (3/07). This photograph is protected by the U.S. Copyright Laws and shall not to be downloaded or reproduced by any means without the formal written permission of Ken Conger Photography. 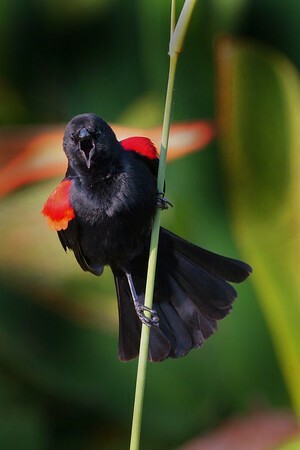 This photograph of a male Red-winged Blackbird was taken in Wakodahatchee Wetlands in Delray Beach, Florida (4/05). This photograph is protected by the U.S. Copyright Laws and shall not to be downloaded or reproduced by any means without the formal written permission of Ken Conger Photography. 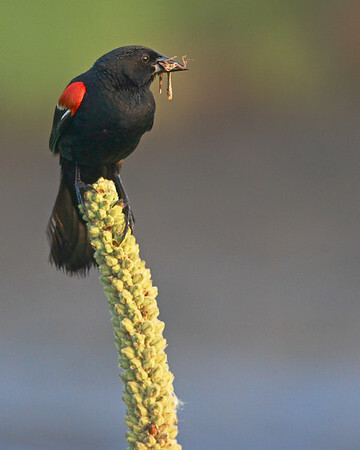 This Red-winged Blackbird was photographed in Wakodahatchee Wetlands Park, Florida (4/08). This photograph is protected by the U.S. Copyright Laws and shall not to be downloaded or reproduced by any means without the formal written permission of Ken Conger Photography. 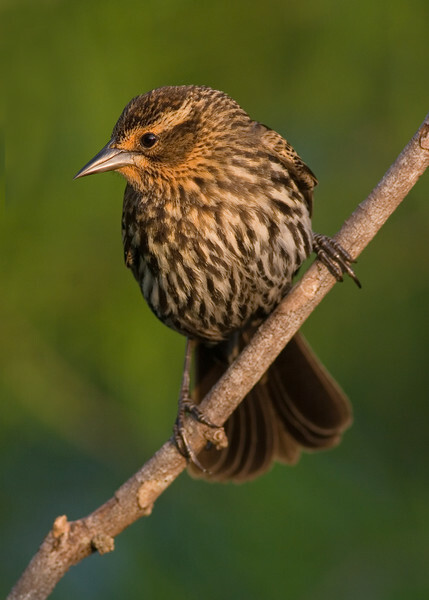 This photograph of a female Red-winged Blackbird was captured at Green Cay Wetlands in Boynton Beach, Florida (4/07). This photograph is protected by the U.S. Copyright Laws and shall not to be downloaded or reproduced by any means without the formal written permission of Ken Conger Photography. 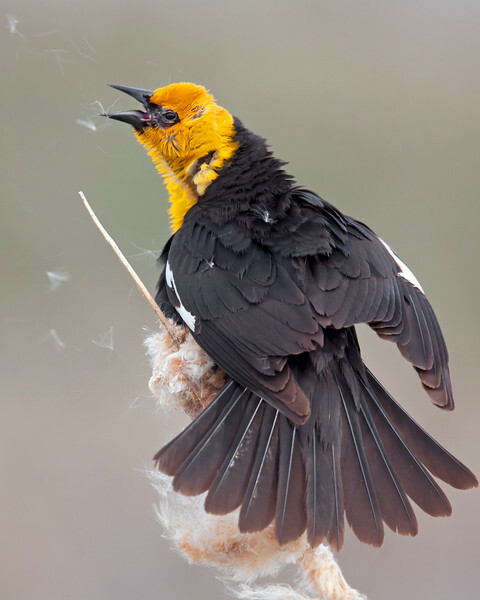 This photograph of a Yellow-headed Blackbird was captured in the Camas National Wildlife Refuge, Idaho (6/11). This photograph is protected by the U.S. Copyright Laws and shall not to be downloaded or reproduced by any means without the formal written permission of Ken Conger Photography. 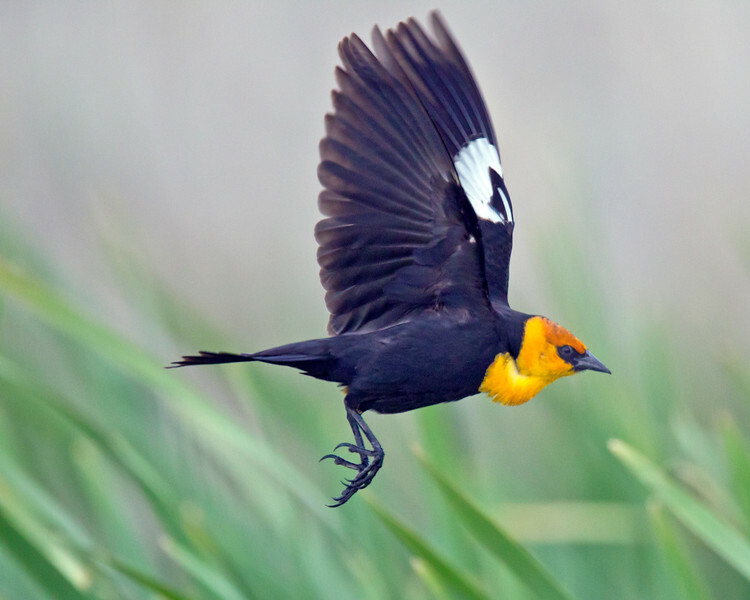 This photograph of a flying Yellow-headed Blackbird was captured in the Camas National Wildlife Refuge, Idaho (6/11). This photograph is protected by the U.S. Copyright Laws and shall not to be downloaded or reproduced by any means without the formal written permission of Ken Conger Photography. 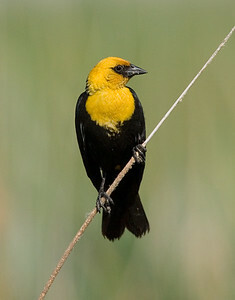 This Yellow-headed blackbird photograph was captured in Camas National Wildlife Refuge, ID (6/07). This photograph is protected by the U.S. Copyright Laws and shall not to be downloaded or reproduced by any means without the formal written permission of Ken Conger Photography. 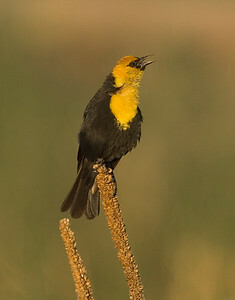 This Yellow-headed blackbird photograph was captured in Bear River National Wildlife Refuge, UT (6/07). This photograph is protected by the U.S. Copyright Laws and shall not to be downloaded or reproduced by any means without the formal written permission of Ken Conger Photography. 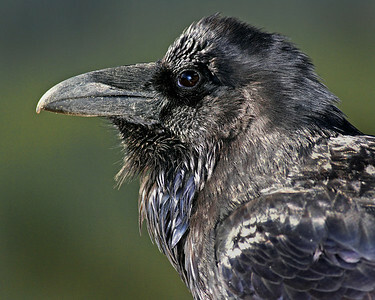 This Raven photograph was captured in Banff Provincial Park. This photograph is protected by the U.S. Copyright Laws and shall not to be downloaded or reproduced by any means without the formal written permission of Ken Conger Photography. 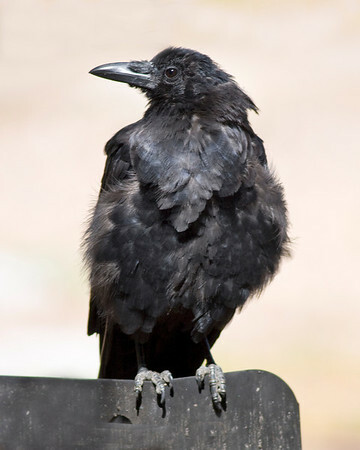 This Crow photograph was taken at Fort DeSota, FL (4/06). This photograph is protected by the U.S. Copyright Laws and shall not to be downloaded or reproduced by any means without the formal written permission of Ken Conger Photography. 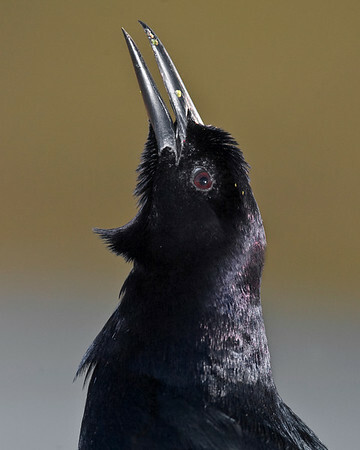 This photograph of a Raven was captured in Yellowstone National Park (4/09). This photograph is protected by the U.S. Copyright Laws and shall not to be downloaded or reproduced by any means without the formal written permission of Ken Conger Photography. 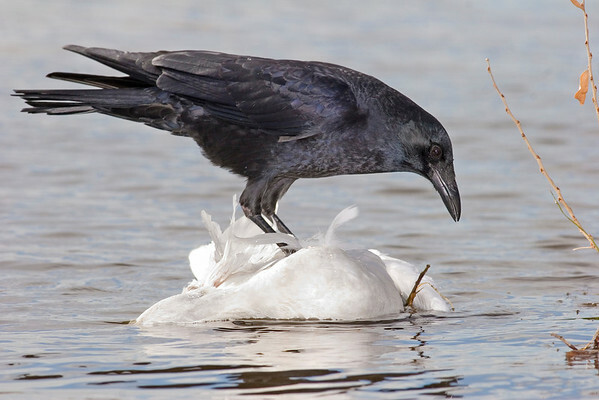 This photograph of a Crow on a dead floating Snow Goose was captured in Bosque Del Apache NWR in New Mexico (12/07). This photograph is protected by the U.S. Copyright Laws and shall not to be downloaded or reproduced by any means without the formal written permission of Ken Conger Photography. This photograph of a Common Grackle was captured in a Green Cay Wetlands in Boynton Beach, Florida (12/08). This photograph is protected by the U.S. Copyright Laws and shall not to be downloaded or reproduced by any means without the formal written permission of Ken Conger Photography. 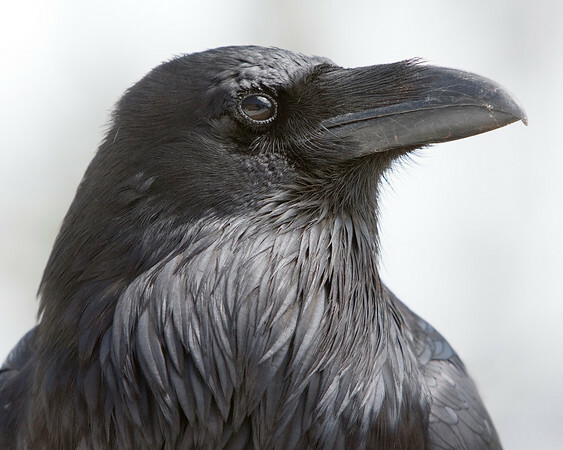 This photograph of a Raven was captured in Rocky Mountain National Park, Colorado (9/08). This photograph is protected by the U.S. Copyright Laws and shall not to be downloaded or reproduced by any means without the formal written permission of Ken Conger Photography. 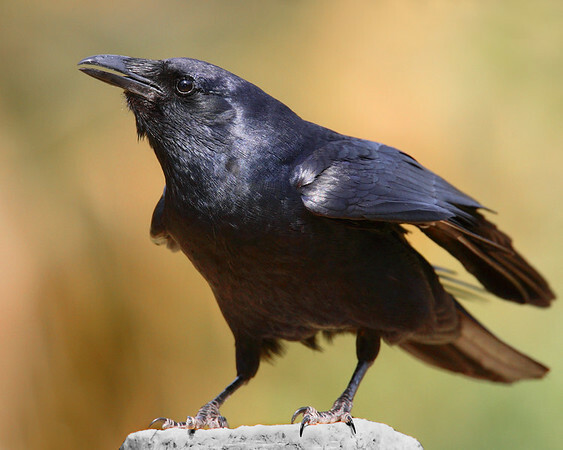 This photograph of a Raven was captured in Yellowstone National Park (4/09).